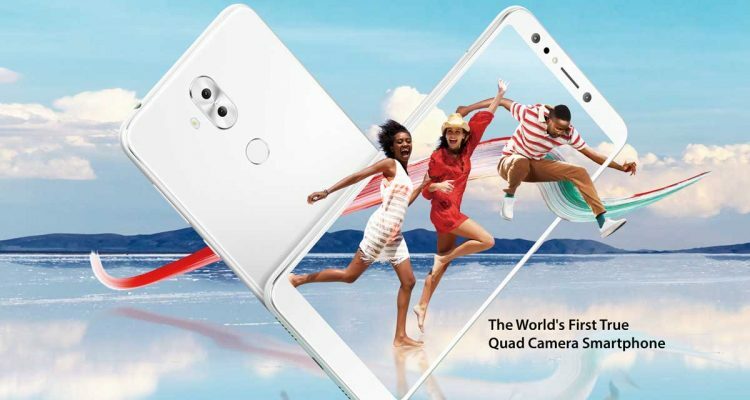 ASUS has announced that the ZenFone 5Q price drop is happening this month of August onwards. 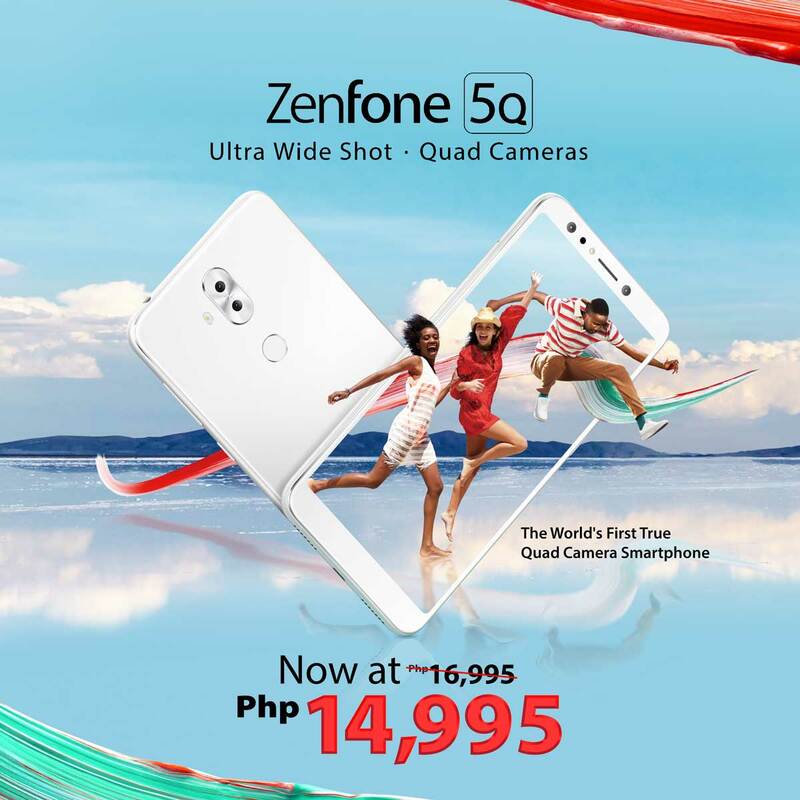 The 5Q is now priced at 14,995 php which was originally priced at 16,995 php. You can head to the nearest ASUS store and grab the 5Q.